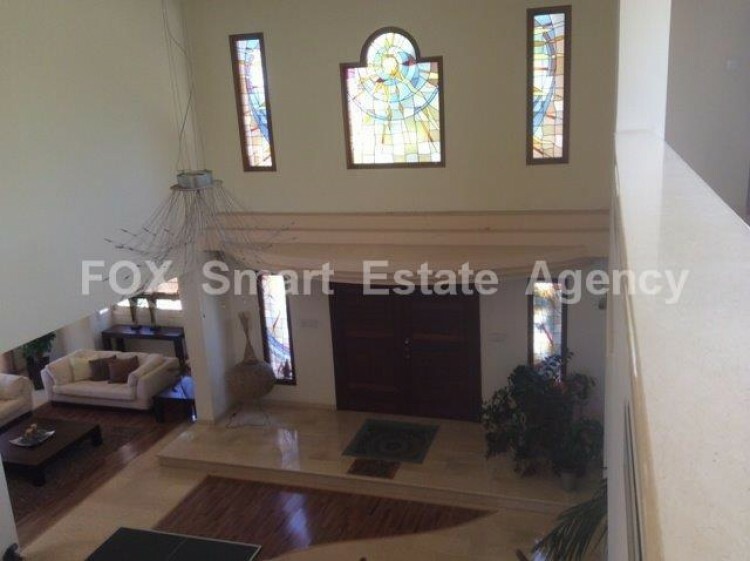 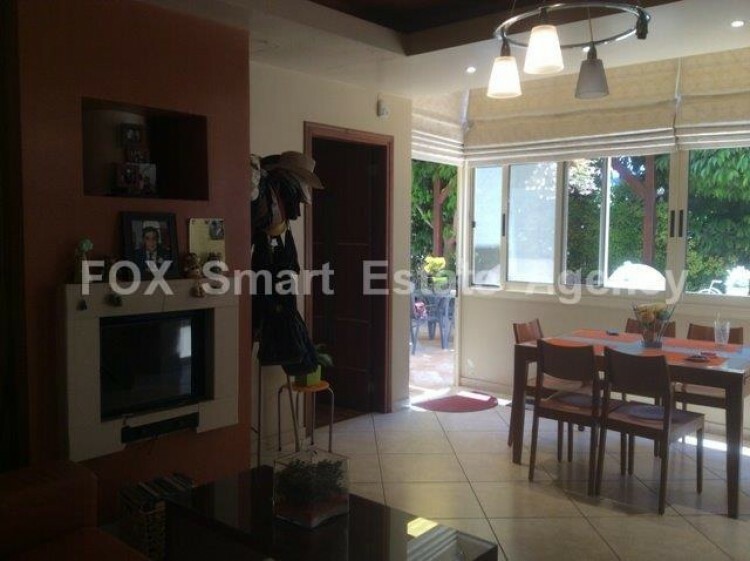 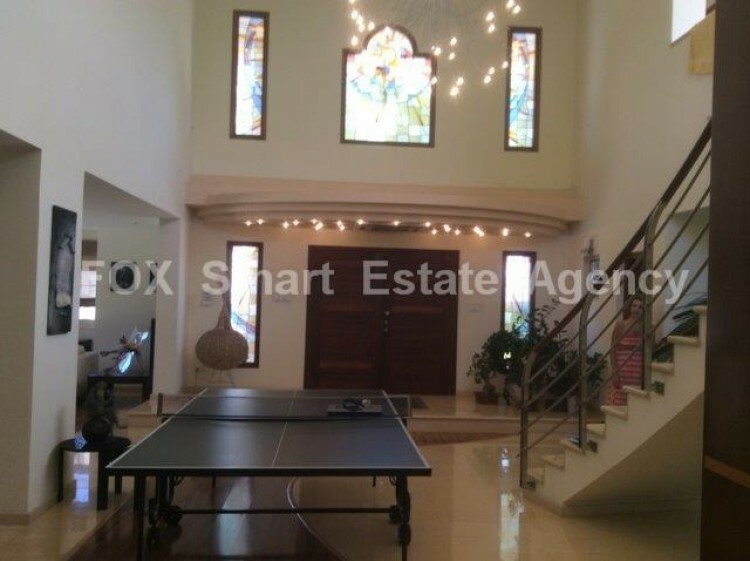 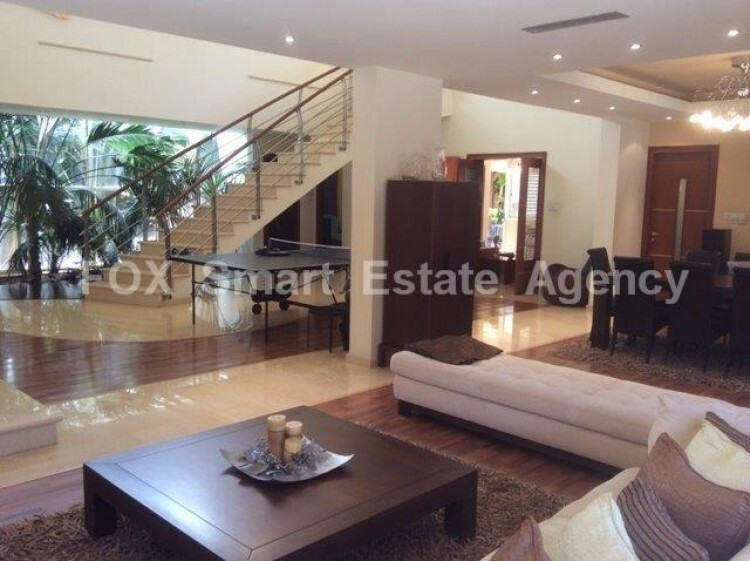 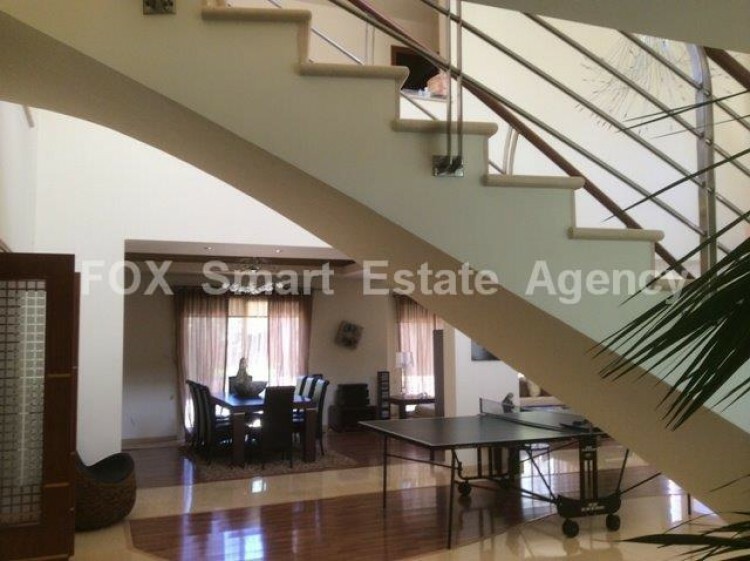 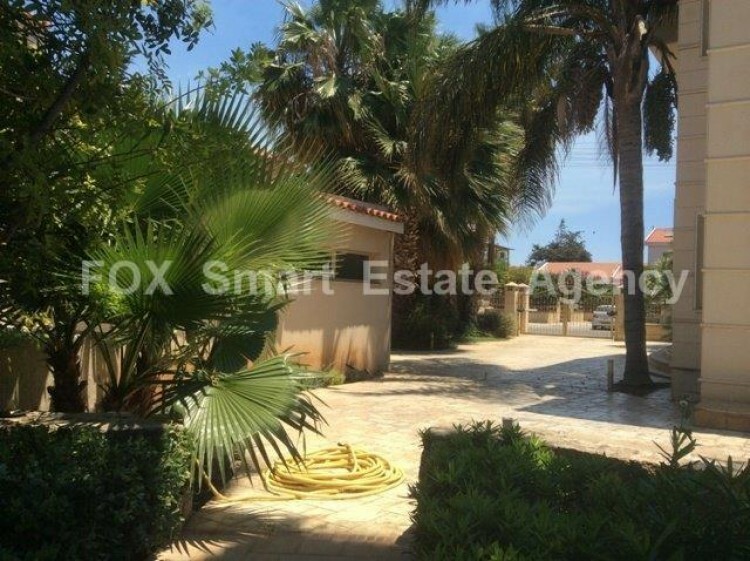 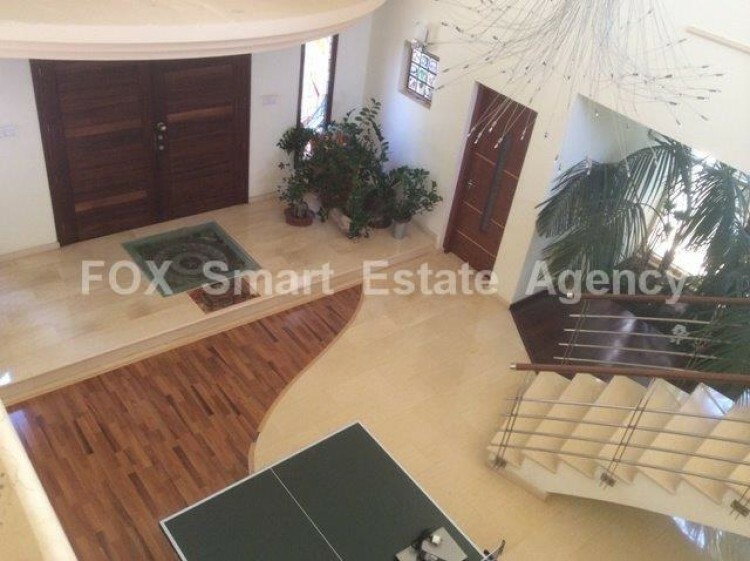 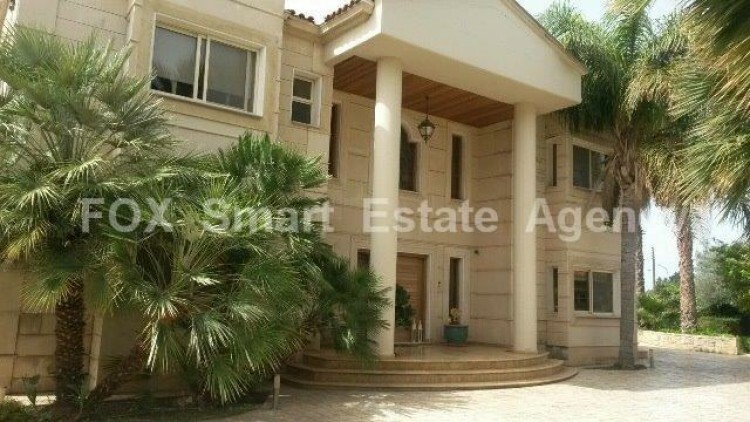 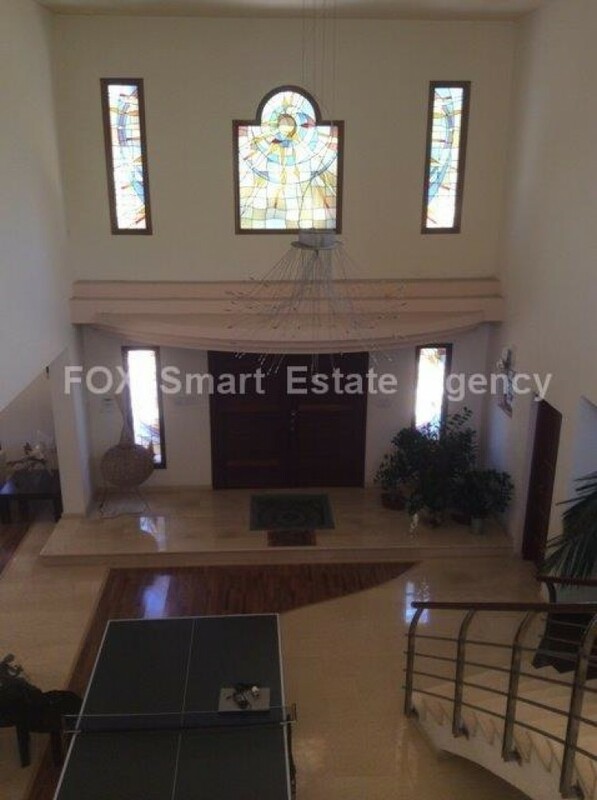 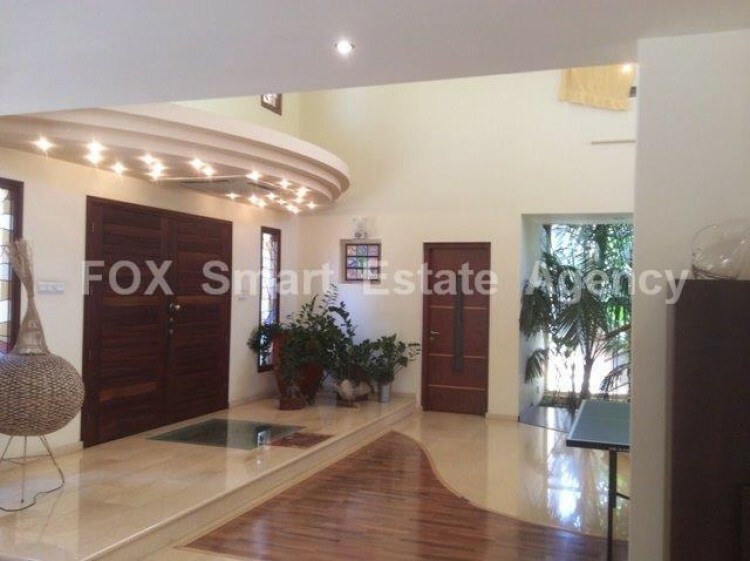 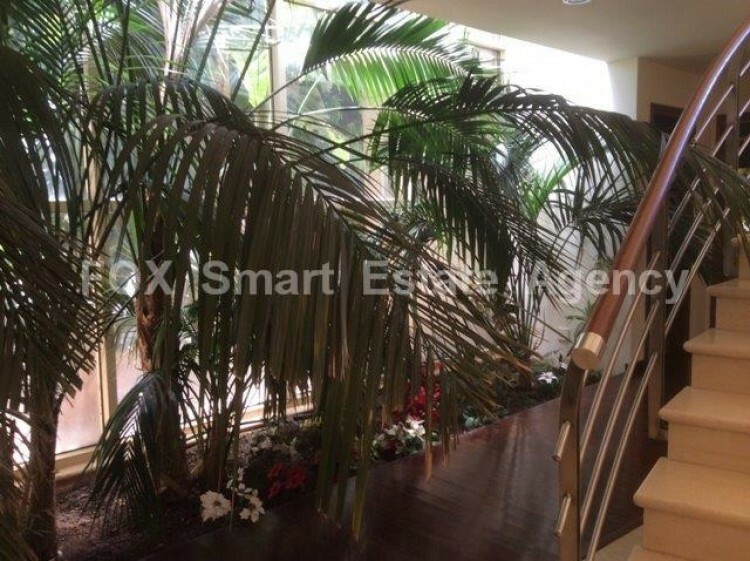 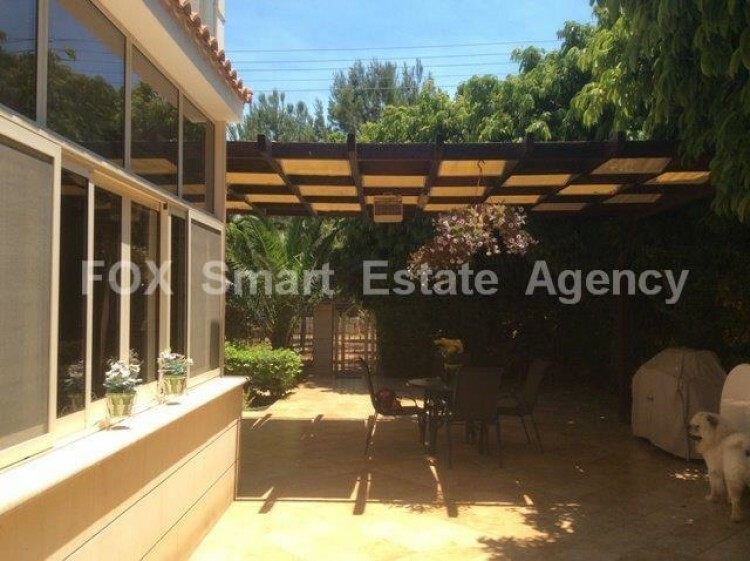 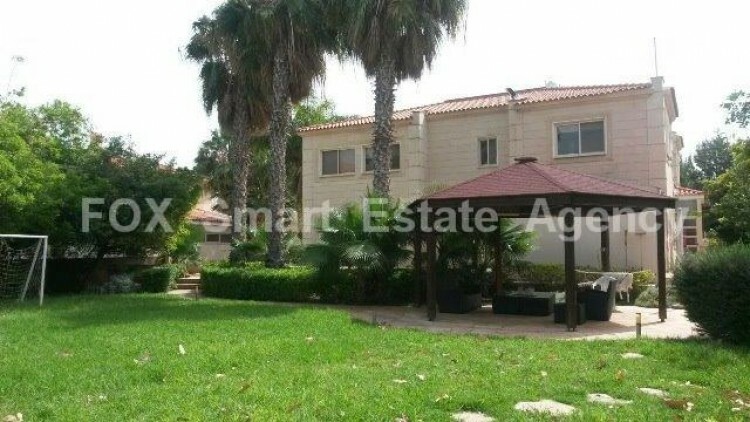 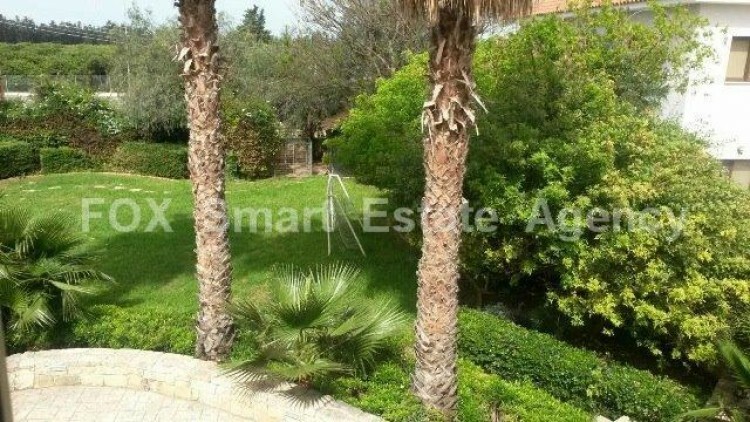 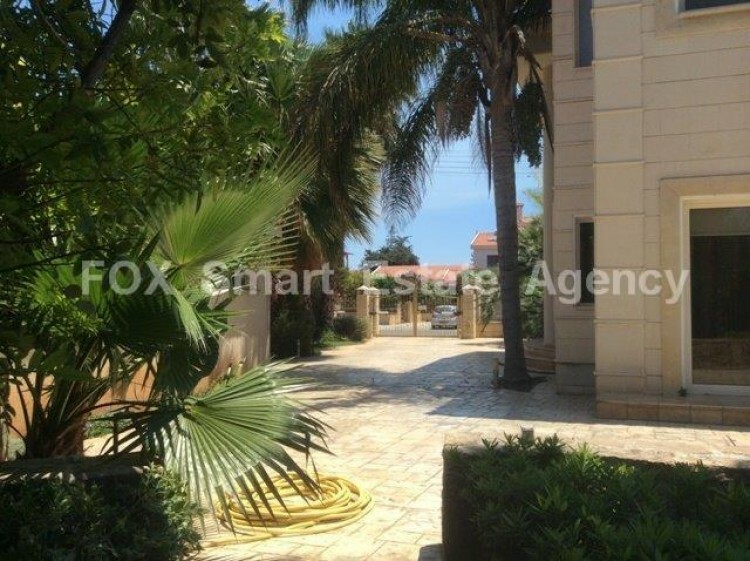 Resale 5 Bedroom custom built villa in central Limassol. 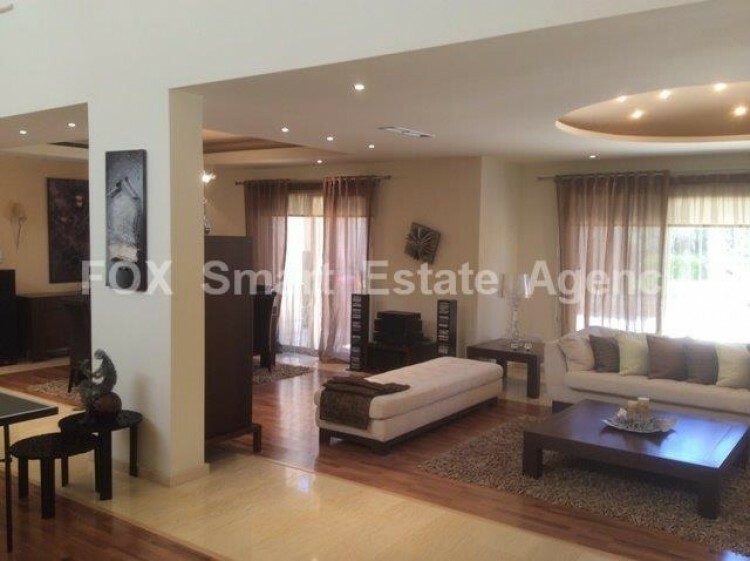 1,427m² plot size 450m² covered area The property has been built to high standards with top quality fittings and finishes. 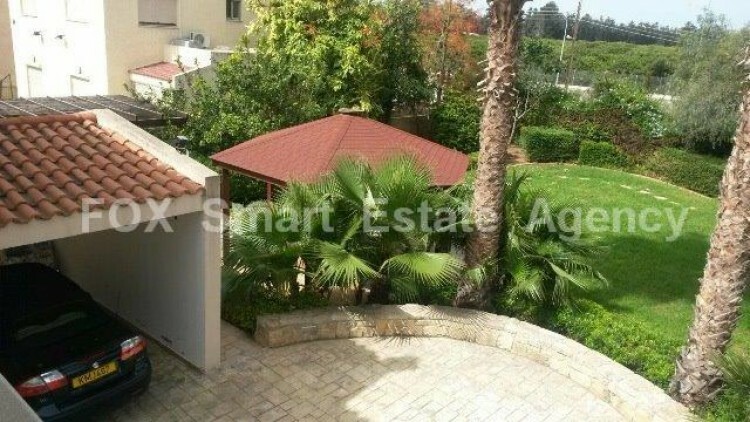 Comfortable sitting/dining area, separate kitchen/breakfast/diner with utility room, office, guest wc.Feature spiral staircase, internal landscaped garden areas, Upper level has 2 bedrooms en suite, 2 further bedrooms share main bathroom.Lowered ceilings with spotlights, central VRV, Electric gated drive in entry, electric garage, maid’s quarter, borehole, landscaped garden with kiosk, outside BBQ with clay oven.